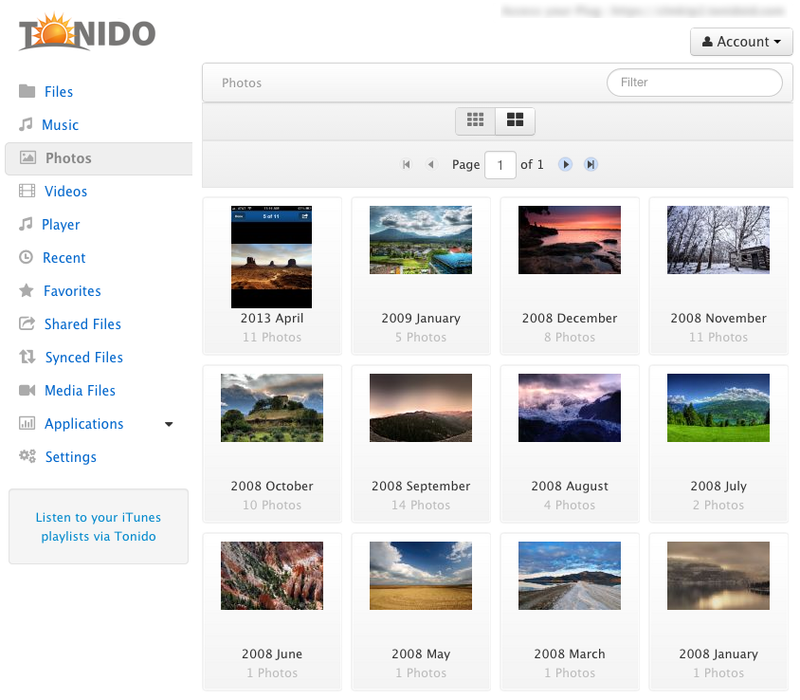 Happy New year and The first of 2014 Tonido server updates is now available for all OS versions. This build focuses primarily on the indexing functionality as well as miscellaneous bug fixes. With this build, it is possible to index only Audio/photos/videos and any combination of the three. By default all the three types of media will be indexed. 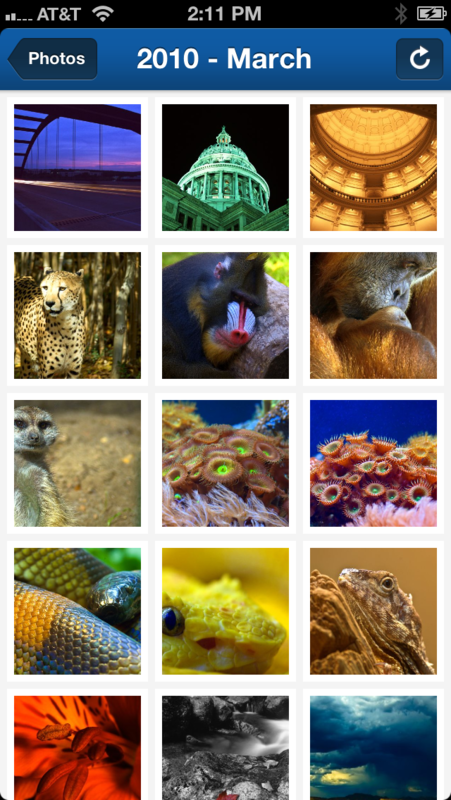 Tonido’s Prepare media capability and Indexing functionality used to cache only the thumbnail images. With this build, thumb nail and larger versions of the image will be cached resulting in significant improvement in access performance using mobile apps. Robust FLAC file metadata extraction: There were instances of incorrect strings being extracted for FLAC files. These have been fixed. 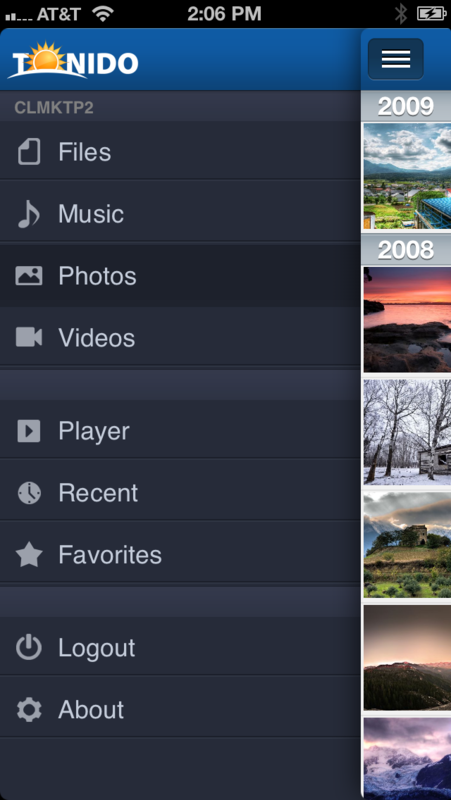 Access history for public shares: This build fixes the access logs of public shares. Stability improvements: A number of fixes have been rolled into this release to improve the server stability. As a part of this release, Tonido Drive has also been updated. The Tonido Drive has been significantly updated to improve stability and performance as well as fixing a number of bugs. We would love to hear from you. Please let us know of your feedback via our forums or via Facebook. 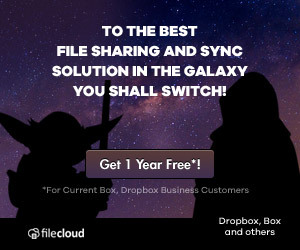 This release is available on Tonido Desktop (Windows, Mac and Linux) and on the TonidoPlug. A bug fix release 4.68 is now available for Tonido Desktop and TonidoPlug. This has some small but important bug fixes. Even though it took longer, we wanted to do it right the first time. So here’s the next generation of Tonido software coming soon to Windows, Mac, Linux and the Plug with full automatic media indexing. 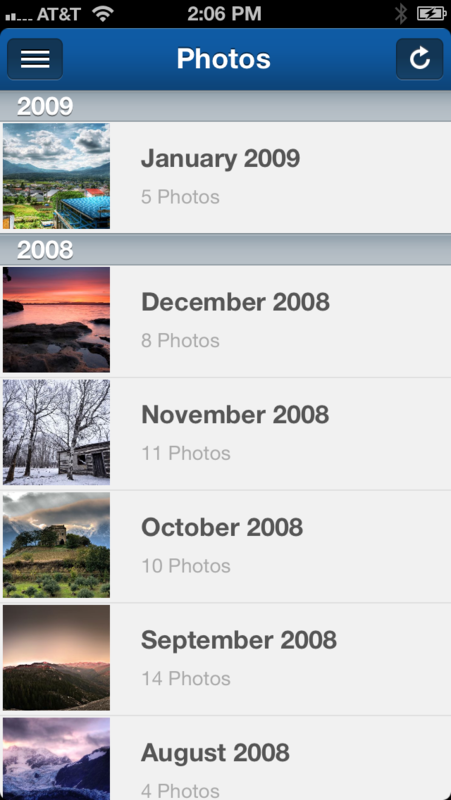 Here’s a sneak peek on the iOS app that will be released soon. 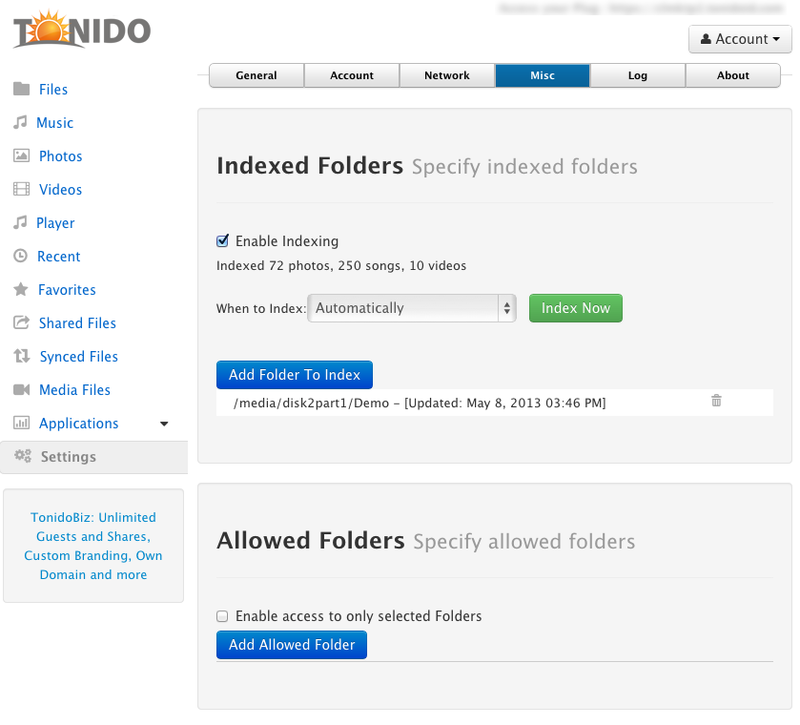 A new Tonido Desktop version 3.66 is now out. 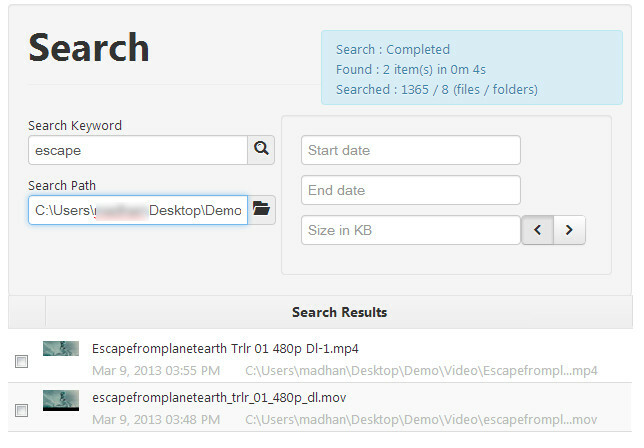 A new file search that recursively searches files for a single folder is now integrated into the web user interface. 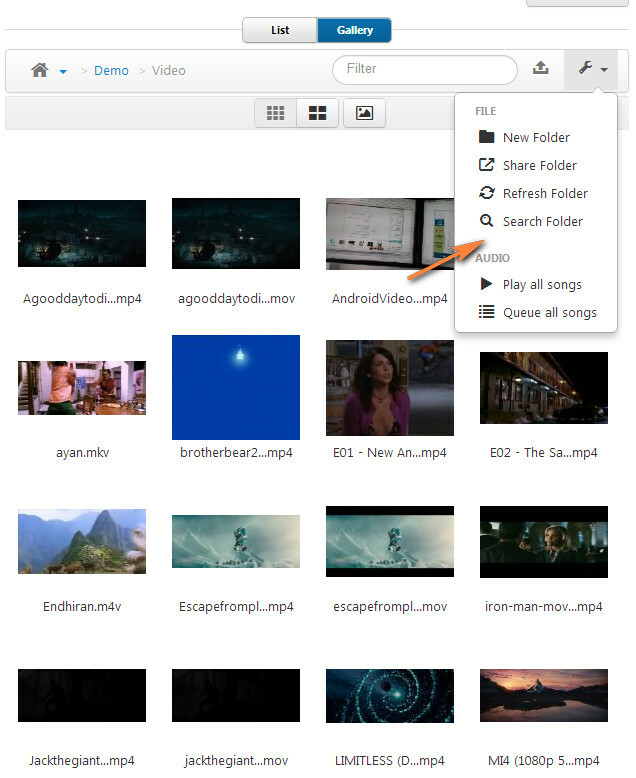 Clicking on “Search Folder” or hitting F3 in the web browser will open the search dialog. 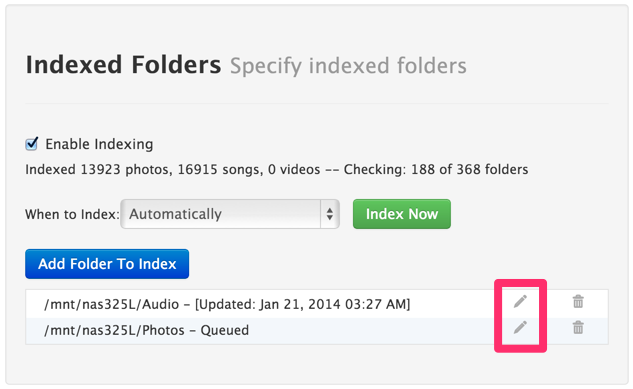 You can search for a file name, also filtering by file size or date modified. Many Tonido Drive improvements are now available in the latest release including improved stability, performance and robustness. This is a update release with several major bug fixes. Updating to this release is highly recommended. 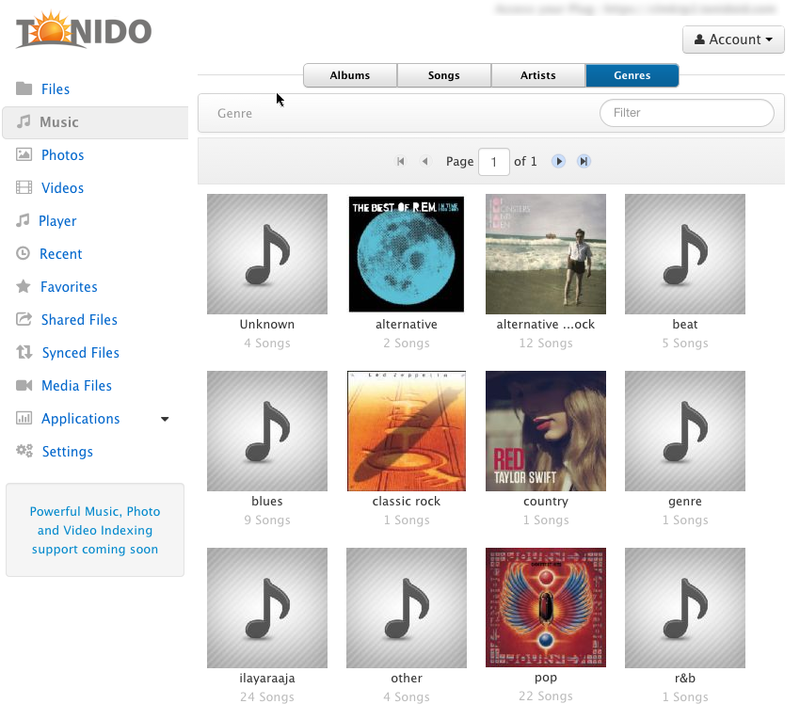 Listen to your iTunes Playlists from anywhere using Tonido. 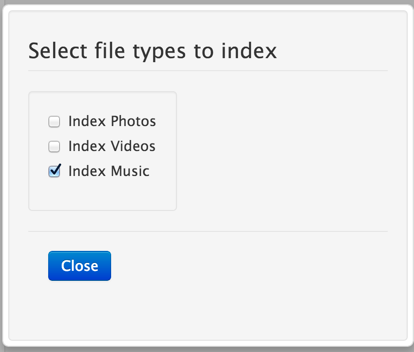 Tonido will list your iTunes Playlists inside the music player playlists and you can simply load them and start playing. 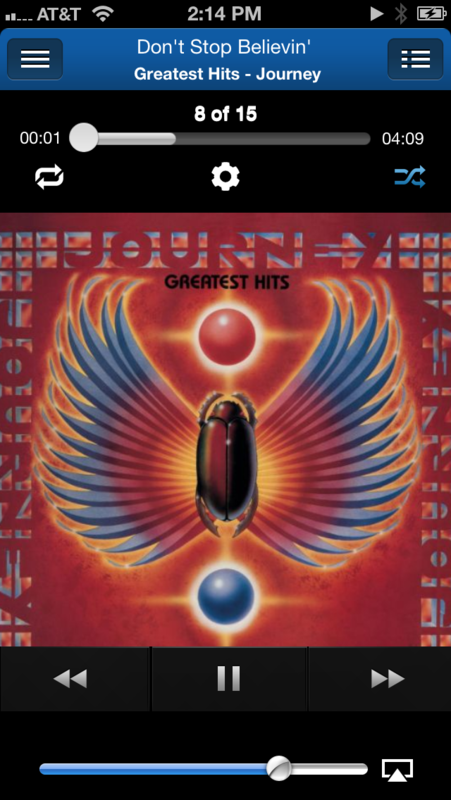 Any changes you make to your iTunes playlists will quickly get synched into Tonido and show up inside as well. There is nothing to do! 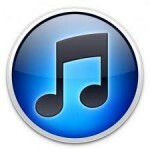 This is supported on Windows and Mac, and requires that the iTunes app is installed on the computer. There are also several bug fixes and improvements underneath the hood.